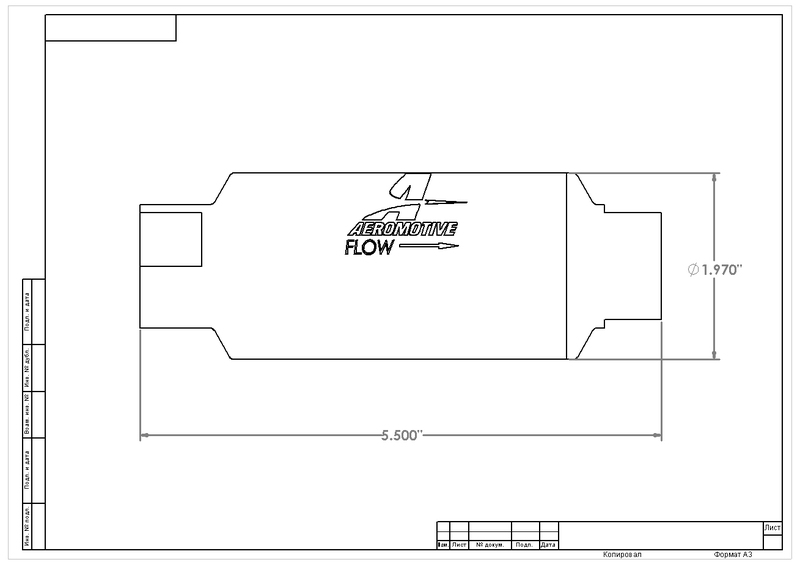 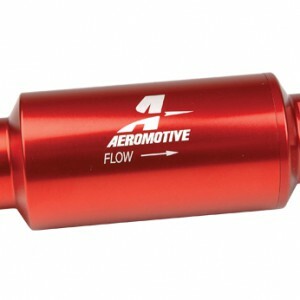 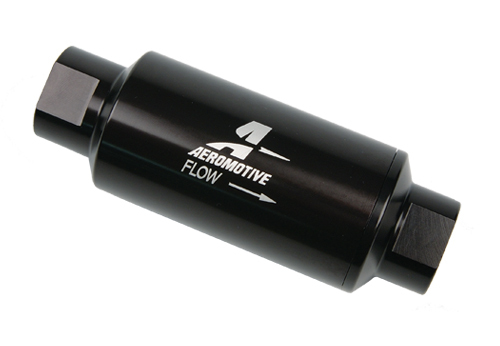 High-flow, 100-micron stainless steel (coarse) cleanable element. 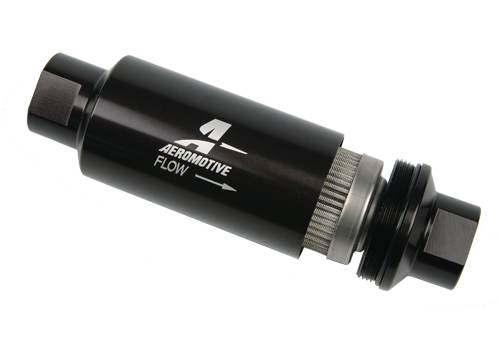 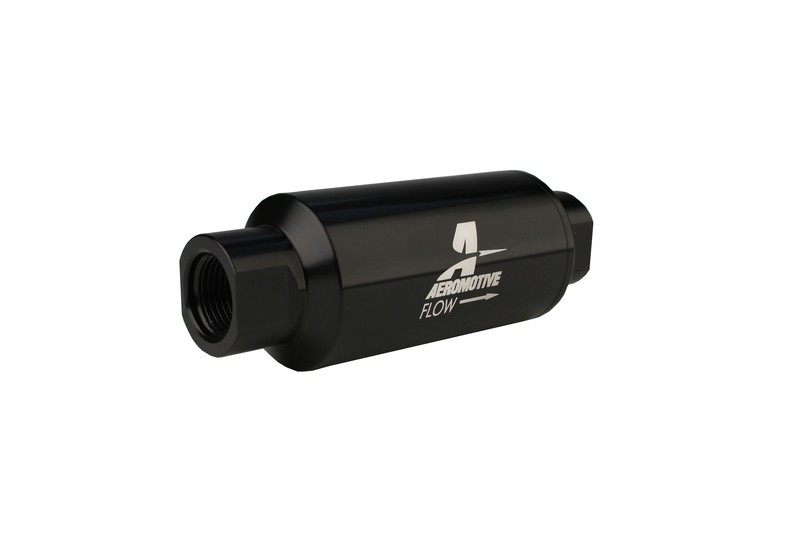 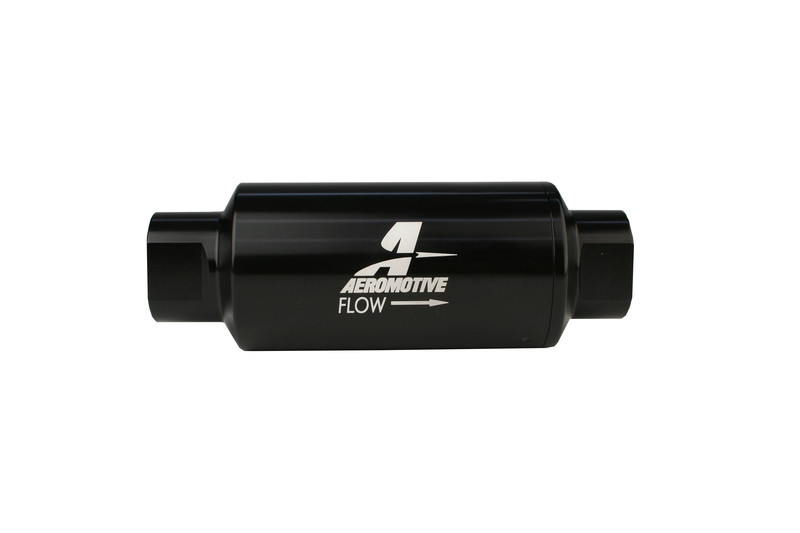 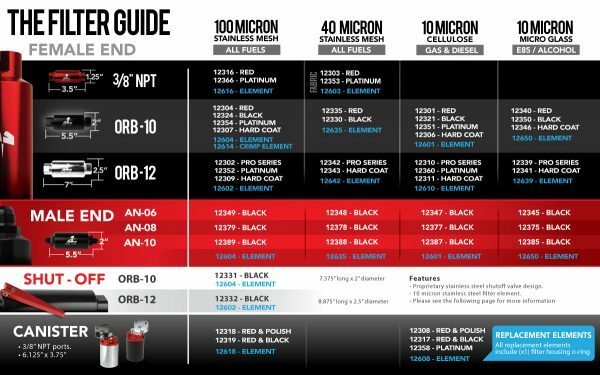 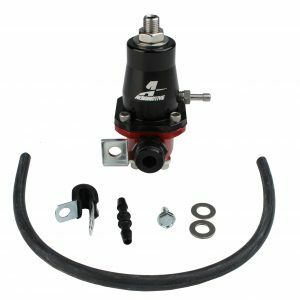 Bright dip black anodized finish for a corrosion resistant, show car quality appearance.100-micron filters are designed for use between the fuel tank and the fuel pump to protect the pump. 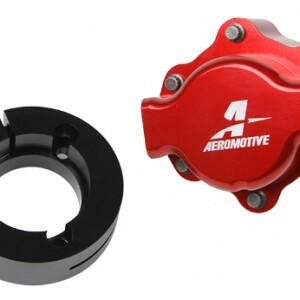 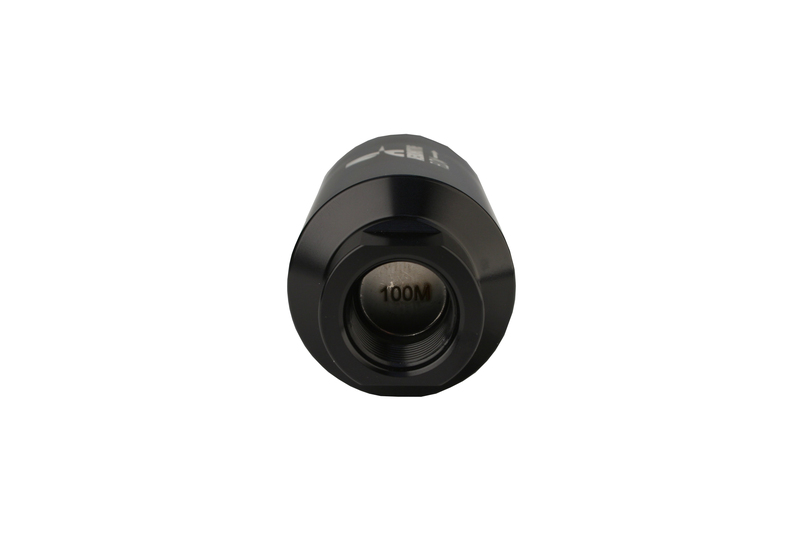 Bright dip black anodized finish for a corrosion resistant, show car quality appearance. 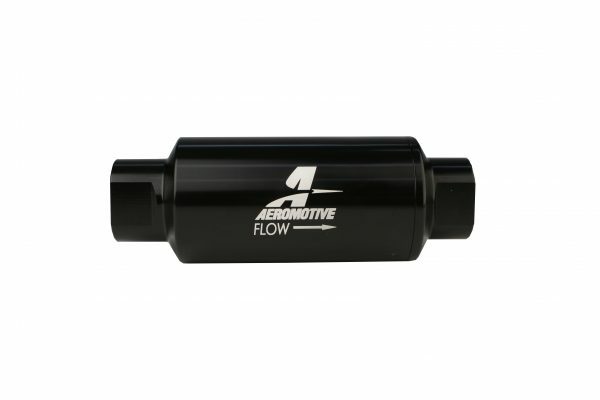 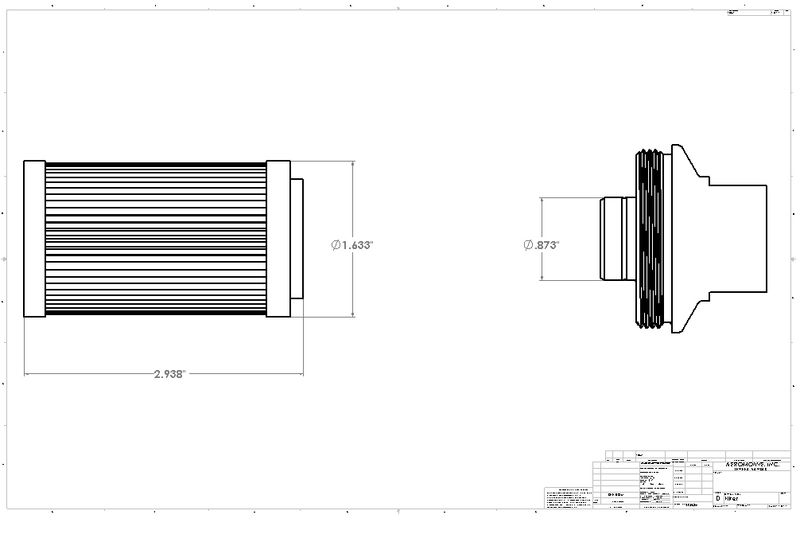 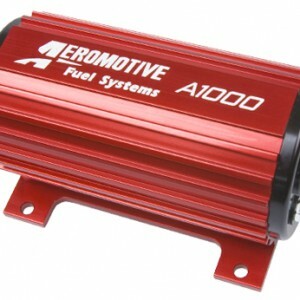 100-micron filters are designed for use between the fuel tank and the fuel pump to protect the pump.